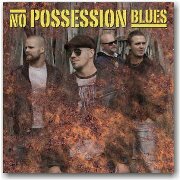 The quartet No Possession Blues from Vaggeryd in Sweden is a live act of great Blues/Rock and Rockabilly with really high quality. When the band started back in 2009 all the focus was already then on entering the stages as much as possible to show everyone their new era of own written blues/rock songs and to entertain people who's tired of the cheap commercial fake-music we hear today. 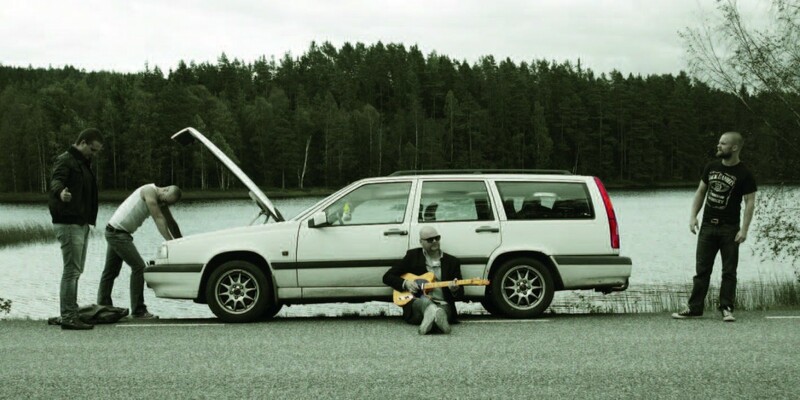 2011 the band won both the jurys votes and the audience votes when they entered the Scandinavien Blues Contest and won the entire competition. Their self-titled album was released on 18th of January on Doolittle Group and the expectations are now high for this blues/rock quartet that has taken everyone by storm already!